Blue Lotus Gallery is proud to present a new and fascinating group exhibition showcasing the incredible work of award winning French and Hong Kong Artists, curated by Blue Lotus Gallery and selected for the official program of Le French May 2018. Hong Kong Dimensions will take you on a deeper and unique journey through the iconic city in terms of space, time, the ultra real, the imagined, and the point where they intersect. 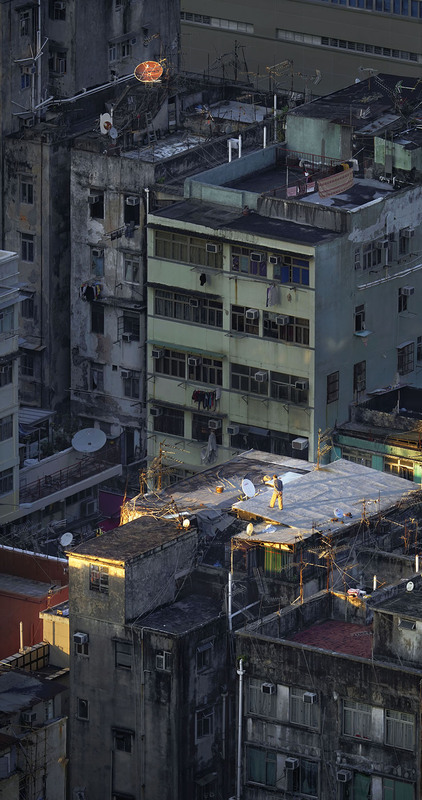 This exhibition explores Hong Kong in all its dimensions from above and under, its back alleys, its every day moments in old neighbourhoods, and its collision with nature. 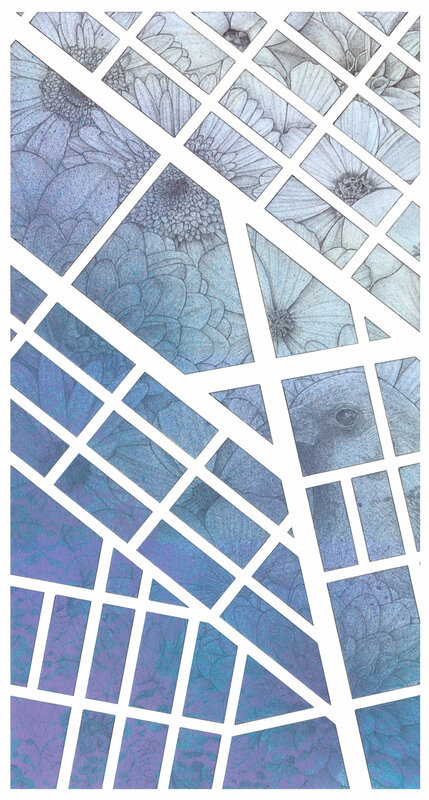 Driven by curiosity or a desire for preserving its cultural heritage, each artist expresses his personal testimonial of their beloved city their own special way from descriptive to fantastical and whimsical. Breaking through the photograph Hong Kong Dimensions brings you work that plays with layers in space and time, where still life comes to life, where the real looks fake and the manipulated looks natural. Having its corner stone in photography, artists final form varies in distinctive ways from 2D, expanding to 3D work, hand drawings and even moving collages resulting in unique pieces that reveal talent beyond photography. Most of the works that will be shown are unique pieces, ranging from the the extreme handmade to the hyper digital. Limited edition prints, unique pieces, moving images and books will be available during the exhibition. Blouin Art Info click here. Wall Street International Magazine click here. For More information or interviews with the artist please contact us.